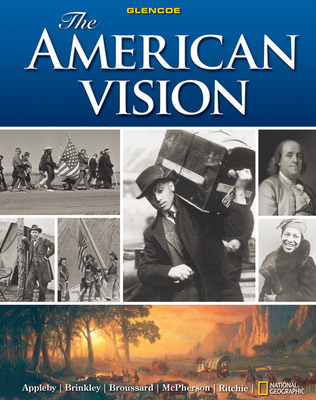 The American Vision boasts an exceptional author team with specialized expertise in colonial, Civil War, 20th-century, and Civil Rights history. 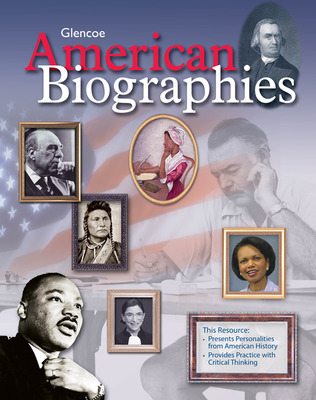 The full panorama of American history comes alive through their vivid and accurate retelling, and the co-authorship of National Geographic ensures that the program's maps, charts, and graphs are correct to the last detail. 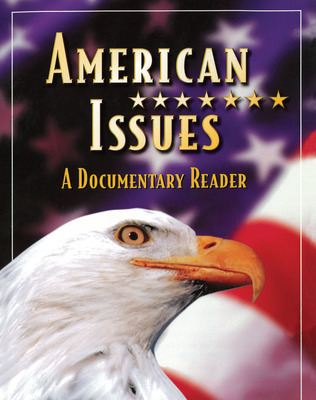 National Geographic maps add dimension to the narrative and give students anunderstanding of the interrelationships of places and events. 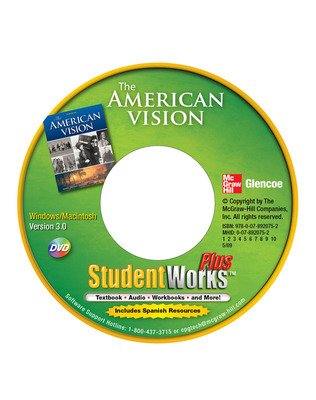 Our industry-leading technology allows us to bring you The American Vision in three formats—printed textbook, interactive multimedia online edition, and StudentWorks Plus which is a CD-ROM edition with workbooks and Student Presentation Builder. 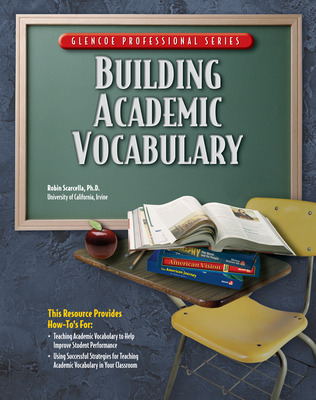 You and your students have access to the program’s vast resources whenever and however you wish. 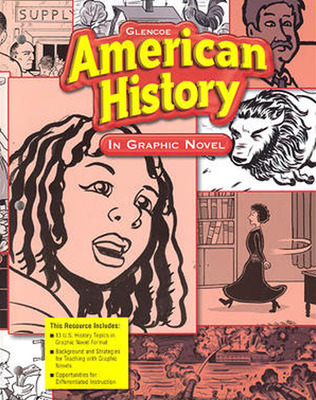 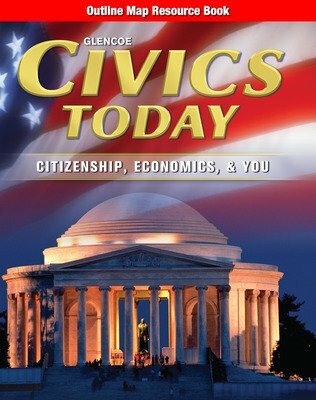 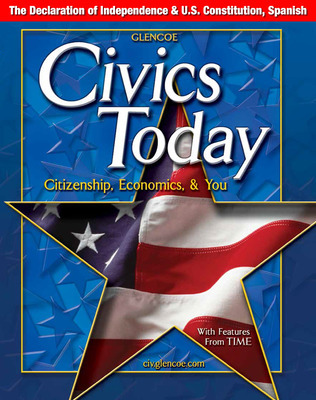 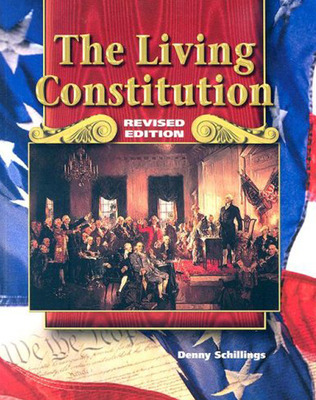 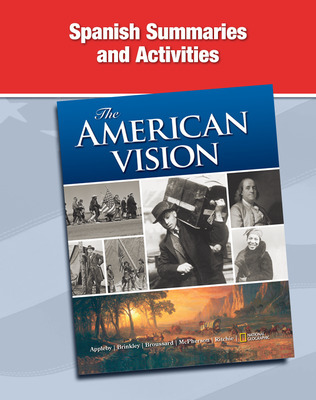 Research conducted on The American Vision and The American Republic Since 1877 in schools across the United States using quantitative and qualitative methods was collected and compiled to support the effectiveness of The American Vision and The American Republic Since 1877 in classrooms. 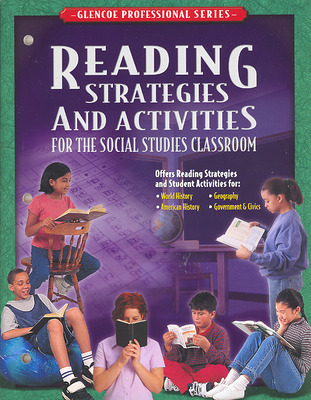 Research methods used include focus groups, teacher discussion groups, and classroom visits. 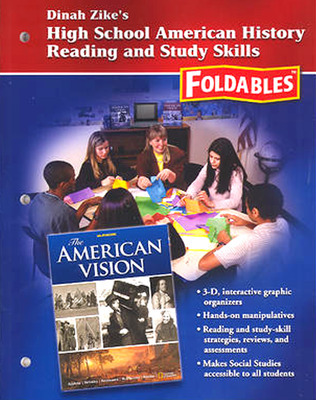 Summaries of this data are also included in this booklet. 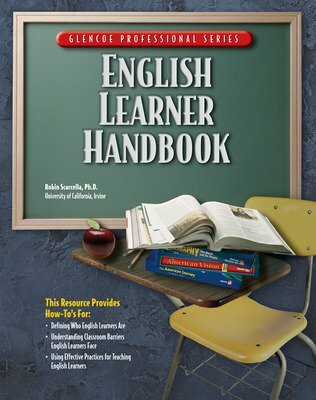 The section entitled Research on the Elements of an Effective Textbook includes independent research on reading, learning styles, and geography and cartography. 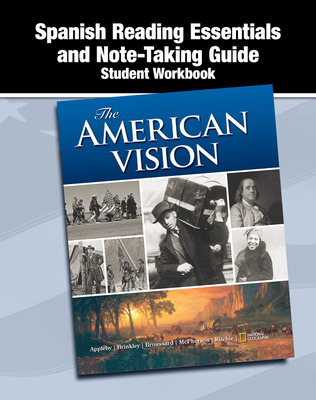 The section entitled Research on the Effectiveness of Glencoe's Social Studies Textbooks includes both quantitative and qualitative research based on independent studies conducted with classroom teachers. 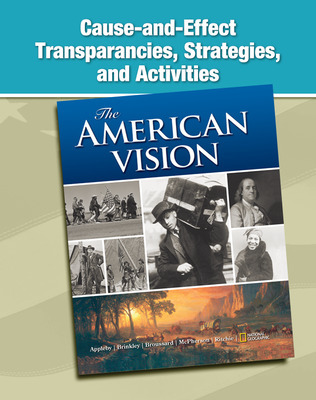 Research conducted on The American Vision Modern Times in schools across the United States using quantitative and qualitative methods was collected and compiled to support the effectiveness of The American Vision Modern Times in classrooms. 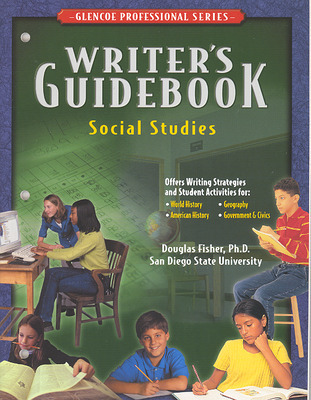 Research methods used include focus groups, teacher discussion groups, and classroom visits. 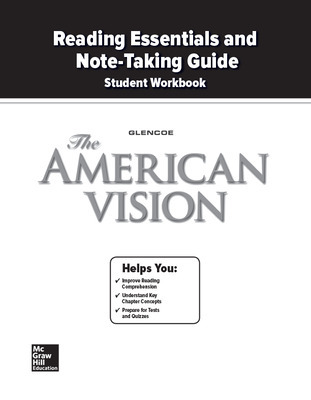 Summaries of this data are also included in this booklet. 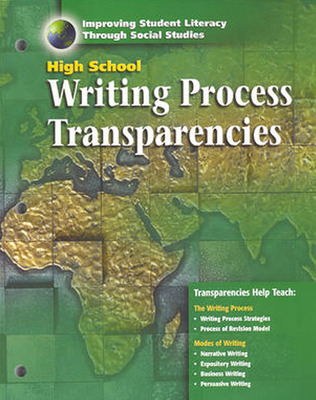 The section entitled "Program Research" includes independent research on reading, learning styles, and geography and cartography. 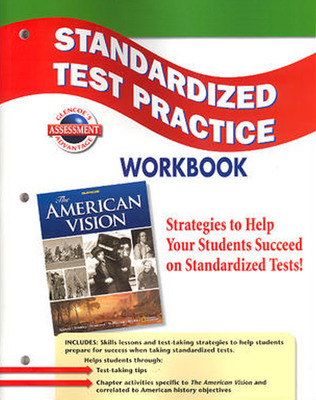 The section entitled "Results and Validation"? 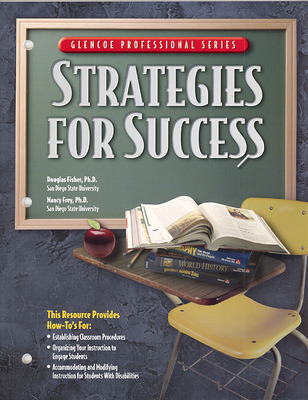 both quantitative and qualitative research based on independent studies conducted with classroom teachers.